Joel Real Estate- Tips for destinations to move to, types of real estates to buy, meditation when negotiating with real estate agency. 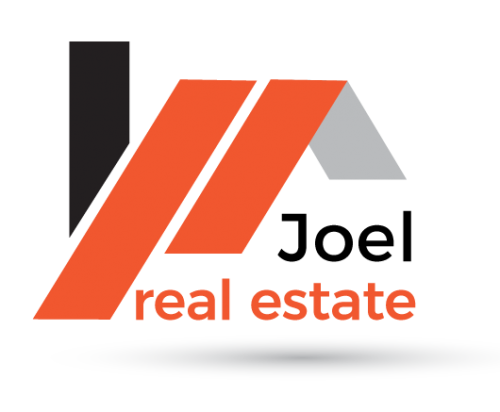 Joel Real Estate is much more than just a company in real estate business. We are that because we have members of our team from different industries employed in our company. That is why we are able to offer you so many different information somehow connected to real estate. Joel Real Estate informs you, among other things, where is the best place to invest in real estate in the moment of buying, what type of it is the most attractive in that time, and what real estate agencies are the most receptive for lowering the initial price. All of that, and much more, Joel Real Estate is able through our co-operations with various real estate agencies worldwide, knowing how the real estate market moves any time in any part of the world. © 2019 Gig Harbor Directory. All Rights Reserved.